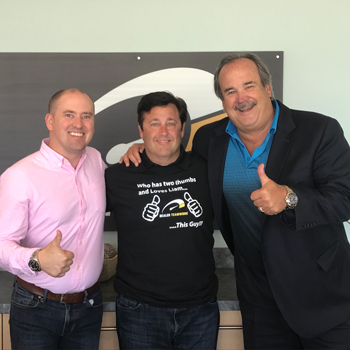 The foundation of Dealer Teamwork’s unique culture starts with these three characteristics. This is how we build and maintain trusting relationships. Trusted automotive experience powers effective solutions. 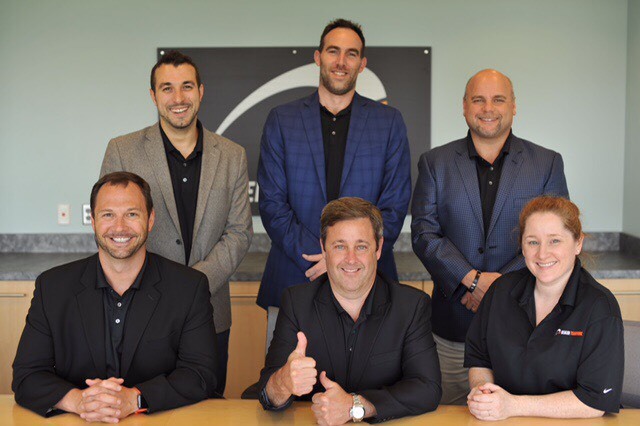 Our founding members and leadership team came from the retail automotive world. They are among the most forward-thinking individuals in the industry. The goal is to build solutions that help market your inventory more effectively and drive results more efficiently. That’s why all Dealer Teamwork employees are Google Ads certified, so you get the most accurate and current guidance. Solving car dealers’ biggest marketing problems. Dealers and their team are our partners. Weekly communication guides each relationship through the customer journey. Account managers dive into strategies that improve performance and ROI. Incredible people. Great culture. Amazing solutions.